Canadian military vehicle markings in Canada and overseas generally followed established British patterns developed during the First World War. "3.All mechanically-propelled vehicles passed into service will be alloted a Department of National Defence Number". The DND Number consisted of the last two figures of the year of purchase of the vehicle, followed by a 1, then by the vehicle number. (i) Designation of arm of service. 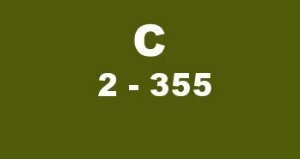 (iii)Department of National Defence Number. The marking will be painted, as applicable, on the outside of the door of the driver's compartment or, where doors do not exist, on the panel adjacent to the driver's seat. Marking will be on each side of the vehicle. Motorcycles will be marked on the left side of the gasoline tank in convenient sized letters and numbers. White paint will be used for the marking of vehicles." Illustrated above is a typical marking scheme for a station wagon belonging to No 30 Provost Company purchased in 1940. A Ford CII AD station wagon with the Provost markings clearly visible on the door. Effective 15 July 1943, Routine Order 451 was cancelled and Routine Order 3493 was promulgated. A new DND numbering system was introduced. Vehicles other than motorcycles were to be consecutively numbered, irrespective of type or year of issue commencing with D.N.D number 50-001. Motorcycles were numbered consecutively irrespective of type or year of issue commencing with D.N.D. number 2-001. Class identifying letters remained the same. Unit designations were not to be used, markings were to be in the same location as before. Typical Motorcycle marking post 1943. Formation signs were authorised for the 3 Divisions in Canada. Standard vehicle markings consisted of Unit Signs, Formation Signs, War Department (WD) Numbers, Bridge Class Signs, Air Recognition markings and in the case of Military Police vehicles, status or priority signs. 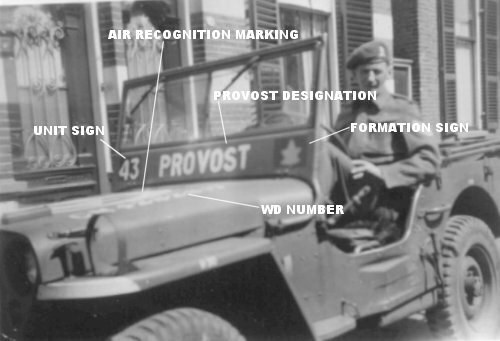 Typical marking locations on a Canadian made 15 CWT GS Truck belonging to No 5 Provost Company, 5th Canadian Armoured Division, North West Europe, 1945. The WD Number illustrated is unconfirmed. Canadian and British Military Police vehicles used similar arm of service markings, and as a number of British MP units were under control of Canadian formations, it can be difficult to differentiate between Canadian and British MP vehicles in period photographs. Canadian Provost vehicles were usually marked with a PROVOST sign consisting of white letters on a contrasting (usually black) background. This was either stencilled or hand painted directly onto the vehicle or painted on a detachable plate. British Military Police vehicles bore a MILITARY POLICE sign, with black or red letters on a white background. Some Canadian Provost vehicles did bear British type signs. 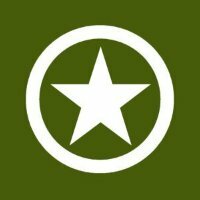 For recognition from the air, Allied vehicles were usually marked on an upper surface with a white circle enclosing a white star, or a plain white star. The sides of vehicles often bore a plain star. Canadians often painted the star off-angle to differentiate themselves from American vehicles. According to regulations, the circle was to be a minimum of 4 inches across and the star a minimum of 1 foot from the center to the outer edge of the circle. Every British or Canadian vehicle was allotted a WD number, prefixed by a letter indicating the vehicle type. The letters were the same as those used in Canada, with the exception that Canadian vehicles were prefixed with a C. This was sometimes omitted. Typical WD Number on a Canadian jeep. 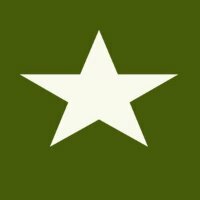 Each vehicle was to bear a sign indicating the formation ( Army, Corps, Division or Brigade); and a unit sign indicating the specific unit. These markings changed as units were added or transferred and formations created or disbanded. Formation signs were rectangular and stencilled, hand painted or applied in the form of a transfer (decal). The specified dimensions were 6 1/2 inches high by 9 inches wide. 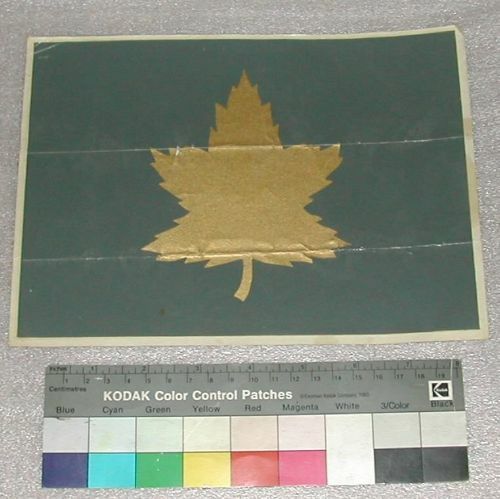 Canadian formation signs invariably incorporated a gold maple leaf in the design. 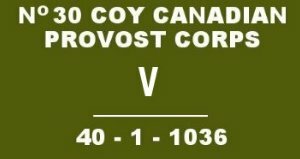 Unit signs were usually square and in the case of Provost units, the background colour was black, with white numerals. Units assigned to the First Canadian Army had a 2 inch high white bar at the bottom of the unit sign. Units assigned to First and Second Canadian Corps had the 2 inch bar at the top of the sign. The following chart illustrates most of the Provost units up to 15 October 1945. It is extrapolated from CMHQ guidelines, Canadian Army Routine Orders (Overseas)and Unit Serial listings. 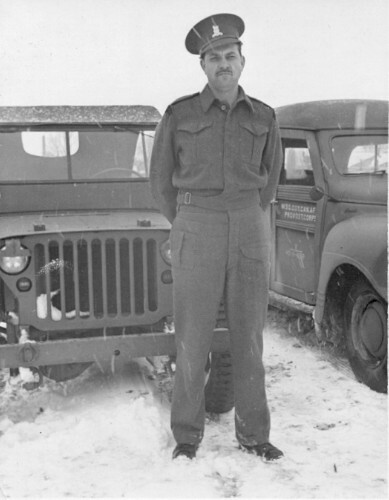 For more information on other units and formations, Don Dingwall publishes images of original source material on CMHQ Guidelines For The Canadian Army Overseas. It is availible on CD from dingwall@magma.ca. First Canadian Army was under the command of 21st Army Group. Canadian Provost at Headquarters 21st Army Group likely used the 21st Army Group formation sign. 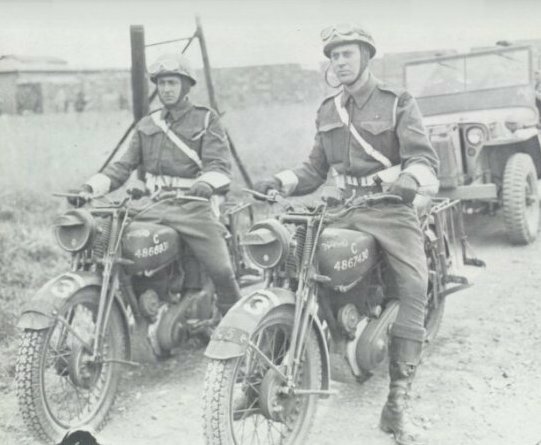 Two LCpls of 3 Provost Company on Norton motorcycles. The unit sign of white 83 on a black square with a white bar on the mudguard is clearly visible. The WD number is in the specified location on the gas tank. 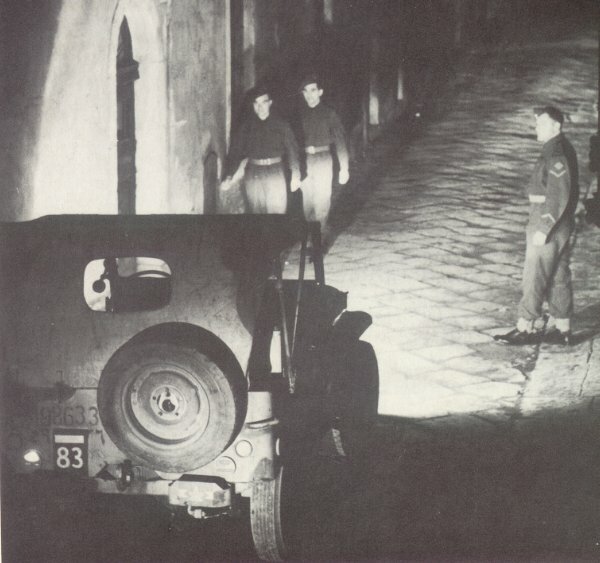 No 3 Provost Company jeep in Taormina Italy, December 1943. The WD number is hand painted in black and visible just above the unit sign. No. 3 Provost Section 1944 -45. If you accessed this page from an outside link or search engine and do not see a navigation bar on the left side of the page, click HERE to go to the Canadian Military Police Virtual Museum main page.